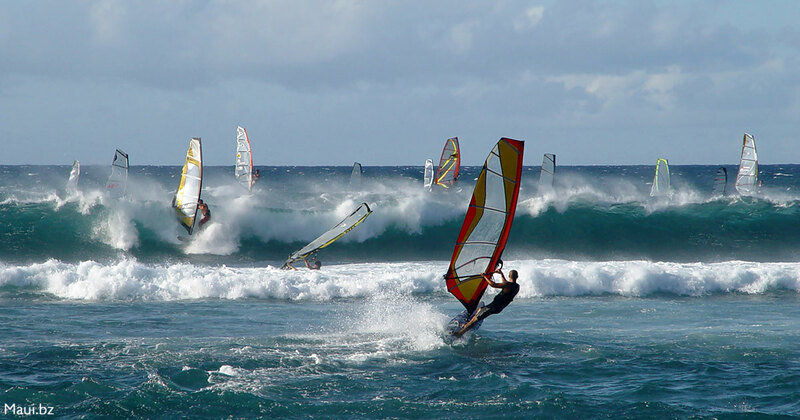 Whether you’re a first time or repeat visitor, Maui offers an abundance of exciting activities for all ages and interests. With an array of waterfalls, beaches, landscapes and locations to explore, we offer our suggestions for getting off the beaten path in paradise. Remember to use common sense when exploring the island, and always show respect for the people, land and culture that makes Maui one of the top travel destinations in the world. Aloha! 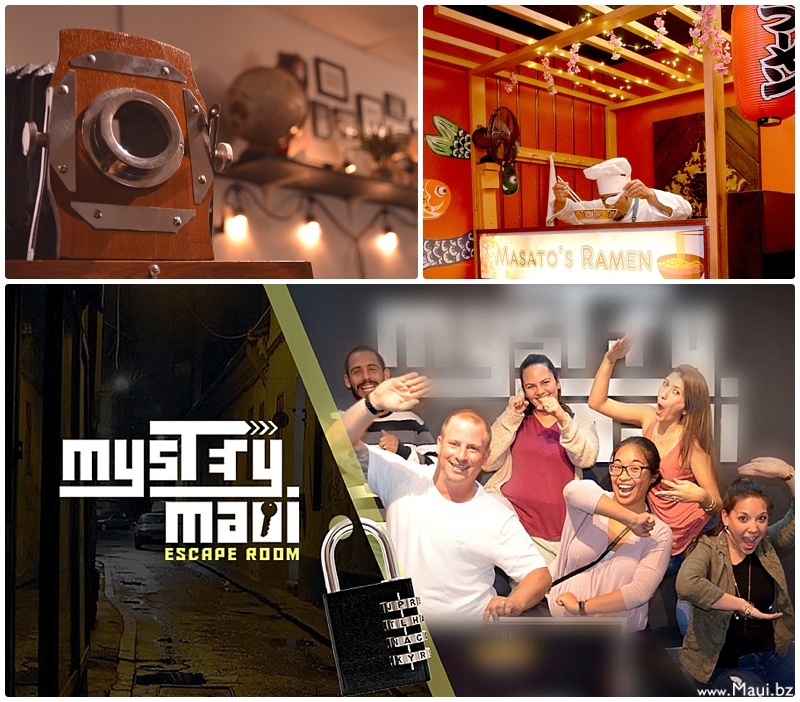 While indoor activities in the Aloha State tend to get overlooked, we absolutely love the newest escape rooms at the Wailuku-based Mystery Maui. The ultimate way to spend an hour on a rainy day, or for a fun date night, girls night outing or family gathering, guests can choose from one of two interactive mystery scenarios – the private house show with Stella Superstar or a missing chef at The Ramen Shop – and solve the given clues in less than 60 minutes to escape the room and win the game. The escape rooms are cleverly designed, and the challenge of the mystery makes the hour fly by. We’ll definitely be back to give this another shot, and highly recommend it as one of our favorite new activities in central Maui. So fun! 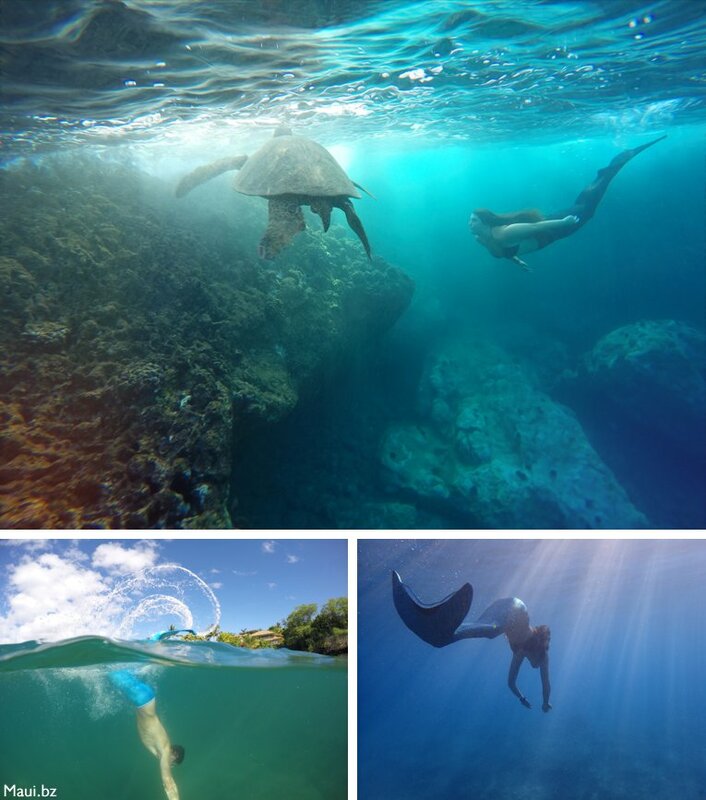 For a fun, exciting and family-friendly way to experience the ocean, we suggest a morning tour with Hawaii Mermaid Adventures. 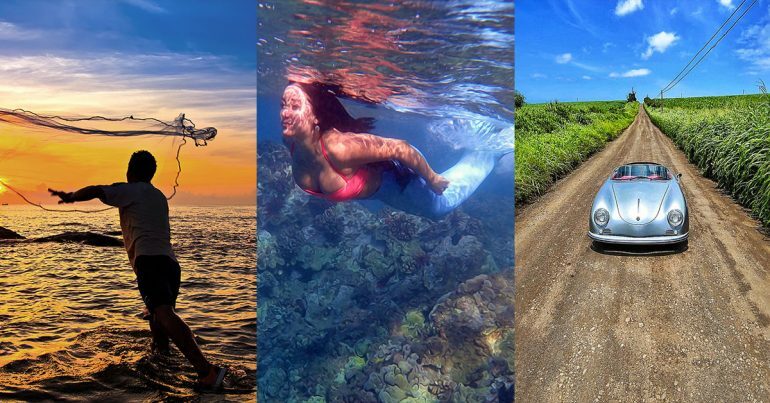 Choose from any one of their stylish, ocean-friendly mermaid tails and hit the water for an underwater adventure! Practice your skills swimming in the tail of your choice, all while learning more about Hawaii’s native marine life and ecosystem. Each guest receives free digital photos of their tour, as well as plenty of props to enjoy while channeling their inner mermaid! 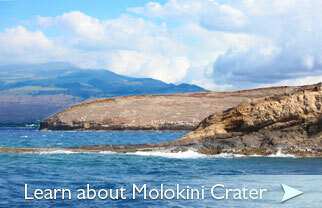 Tours depart daily at 7:30am from convenient locations in south or west Maui. 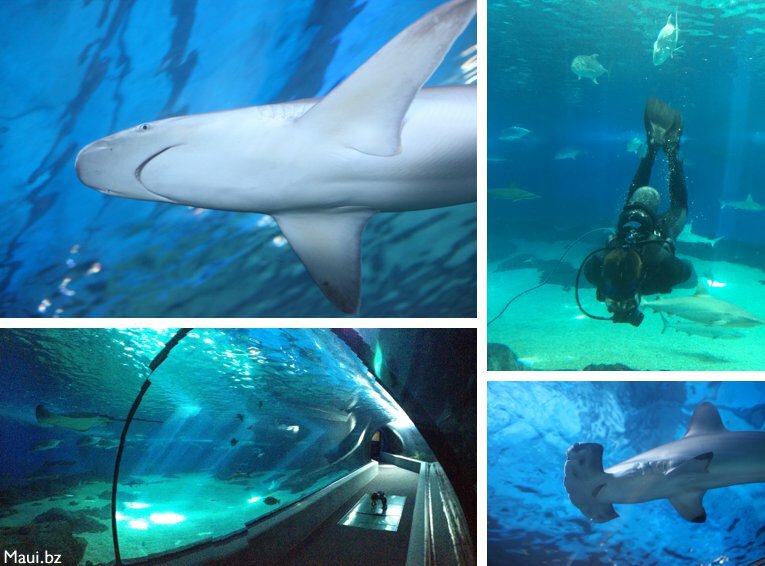 Hawaii’s largest and most recognized aquarium, Maui Ocean Center is also home to one of the most thrilling and breathtaking experiences on island, called Shark Dive Maui. Located inside the Maui aquarium’s 750,000 gallon tank, certified scuba divers can experience a dive unlike any other, surrounded by Maui’s own sandbar, blacktip reef, whitetip reef, grey reef, hammerhead and even tiger sharks, as well as other tropical fish species! Friends and family members can watch from inside the aquarium as you swim alongside Maui’s most notorious marine visitors. With so many stunning areas to explore, you may as well do it in style! Maui Roadsters offers a unique on-island experience that will leave you feeling like the tropical version of James Bond. 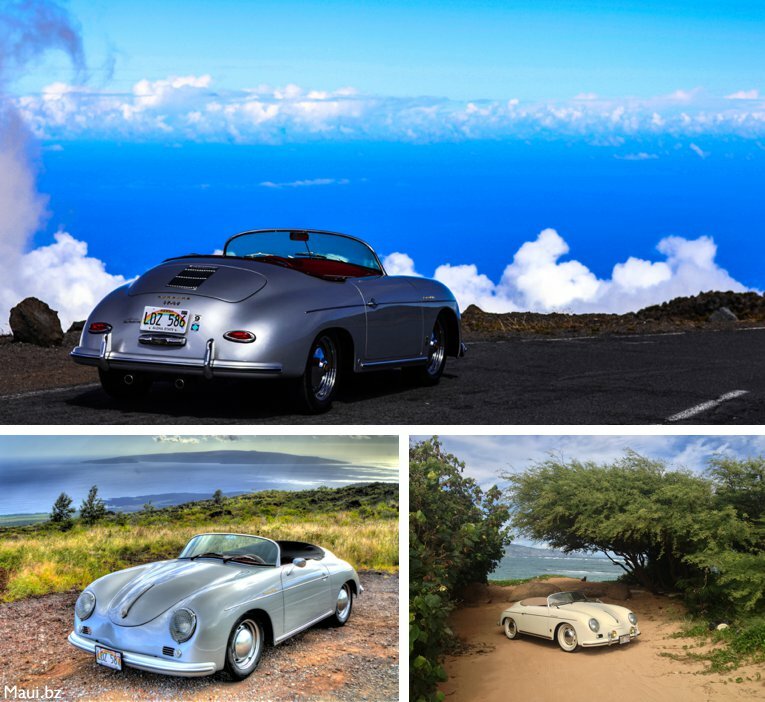 With a fleet of colorful 1957 Porsche Speedster reproduction convertibles, you’re sure to appreciate the sights, sounds and smells of paradise in one of these classic beauties. 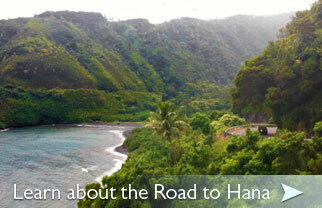 Spend the day driving the winding and lush Road to Hana, touring around the West Maui Mountains, or along a remote road to witness the sunset and lava fields at La Perouse Bay. Grab a paintbrush, a canvas, your friends and family and a cocktail! It’s time to paint your own Maui souvenir at Island Art Party. 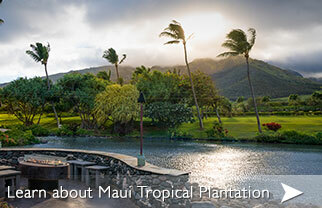 A ‘Partista’ leads the way, showing guests step-by-step instructions for recreating your own special Maui painting. 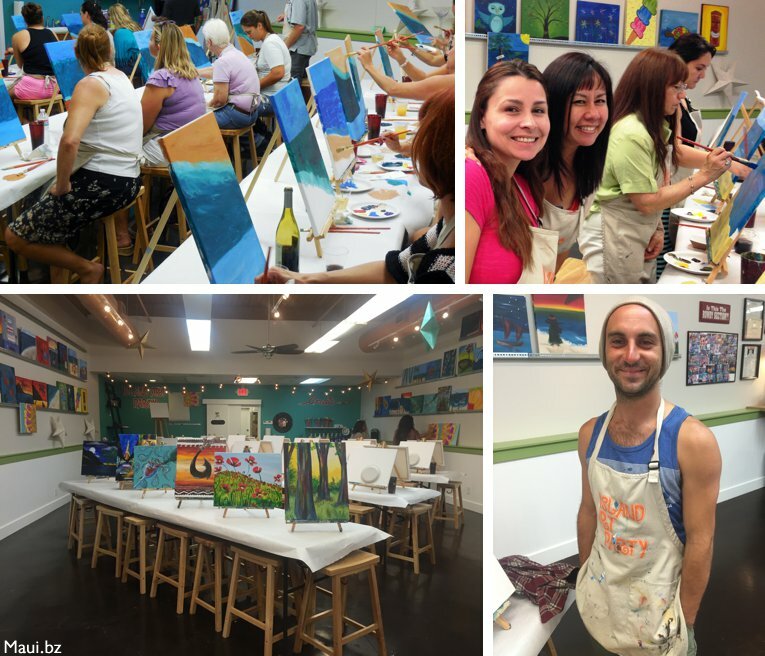 Located conveniently in North Kihei, Island Art Party offers a relaxing, fun way to enjoy an evening out on Maui. Drinks are available for purchase, and snacks and all paint supplies are included in the price! 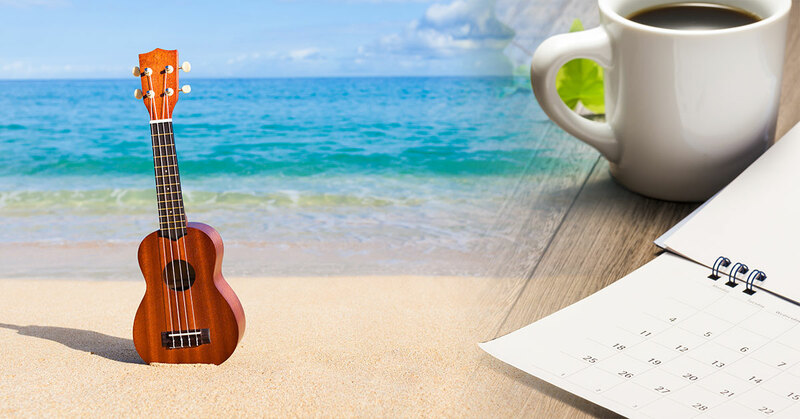 Sit back, listen to music, have fun, and create a keepsake from a trip well spent. At Travaasa Hana Resort, guests not only come for the solitude and views, but the unique experiences offered nowhere else on Maui. Surrounded by lush vegetation and uncrowded bays and beaches, Hana offers the perfect escape for visitors seeking ultimate pampering and relaxation. 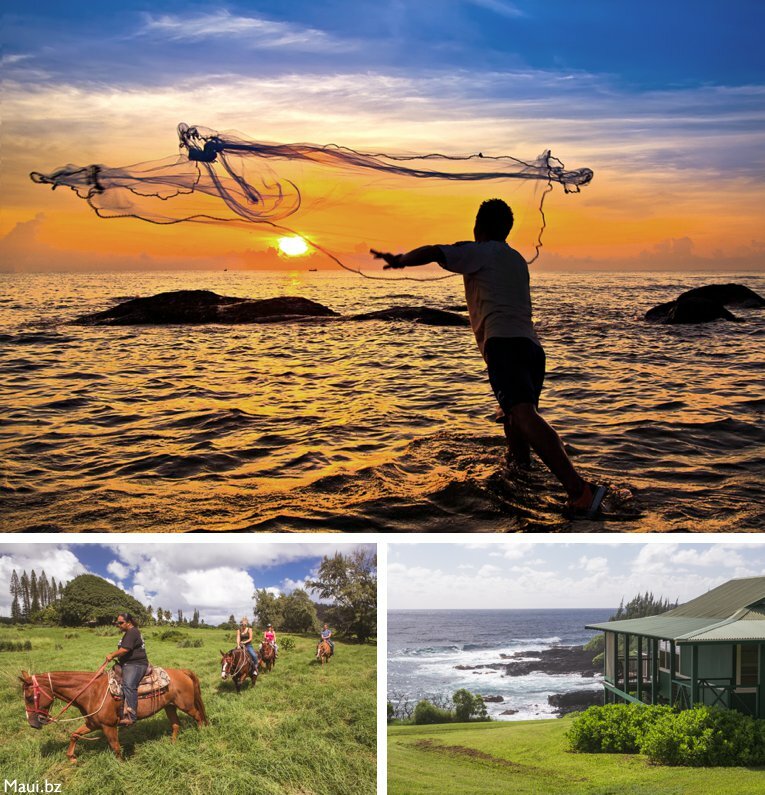 Offering a variety of authentic Hawaiian experiences like lei making, Hawaiian spear throwing, fruit tasting and outrigger canoeing, our favorite experience is the traditional Hawaiian throw net fishing and bamboo pole fishing. 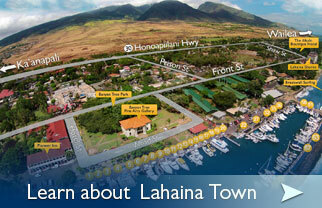 Learn more about Hawaii’s history and culture, and bring home a new skill! While the majority of travelers overlook camping as a feasible vacation activity, we highly recommend it! 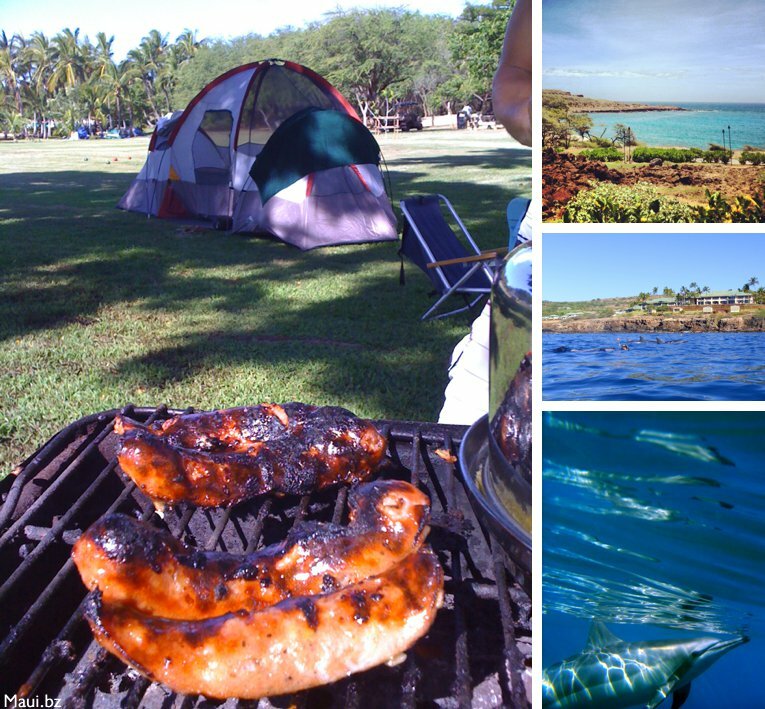 Though Maui has several breathtaking campgrounds to choose from, including locations along the beach, in the rainforest and on the slopes of Haleakala Volcano, we recommend taking a ferry ride to Maui’s neighbor island of Lanai for an evening of exquisite, uncrowded camping at Hulopo’e Bay. Even better, you can easily rent all the camping gear you’ll need from Camp Maui X. 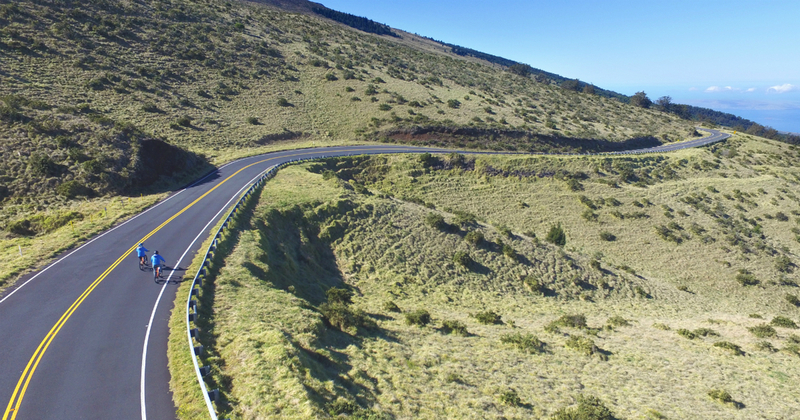 Though the Road to Hana tends to get all the attention, the drive to the remote area of Kahakuloa is equally deserving of an adventure. With narrow roads and steep inclines, it’s not for everyone, but for those willing to make the journey, you won’t be disappointed. 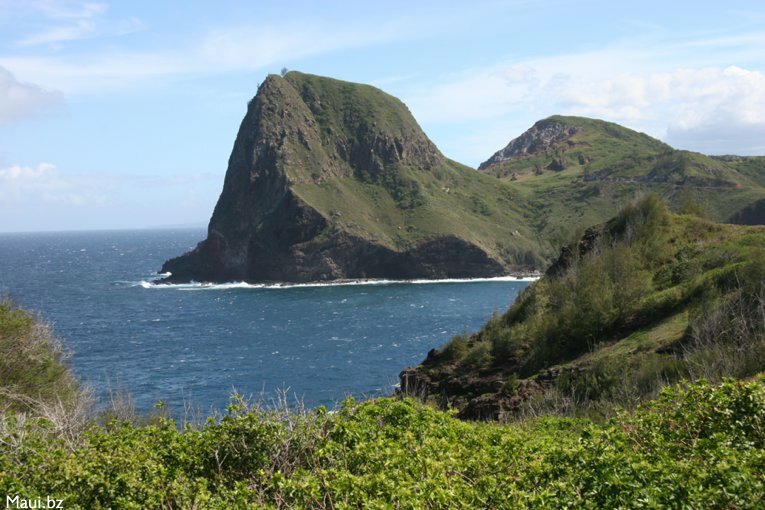 Stop for homemade pie at Lorraine’s, snap a picture of the impressive Kahakuloa Head (Pu’u Koa’e), or drive up the hill to appreciate the views and local artwork at Kaukini Gallery. 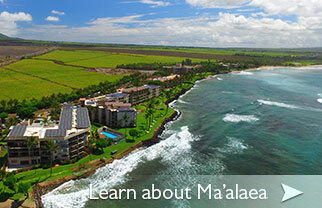 If you’re looking for a truly ‘local’ look into the real Maui, you can’t do much better than this. Led by owner Jan Roberson, Maui Stargazing is one of the most memorable nighttime activities on The Valley Isle. 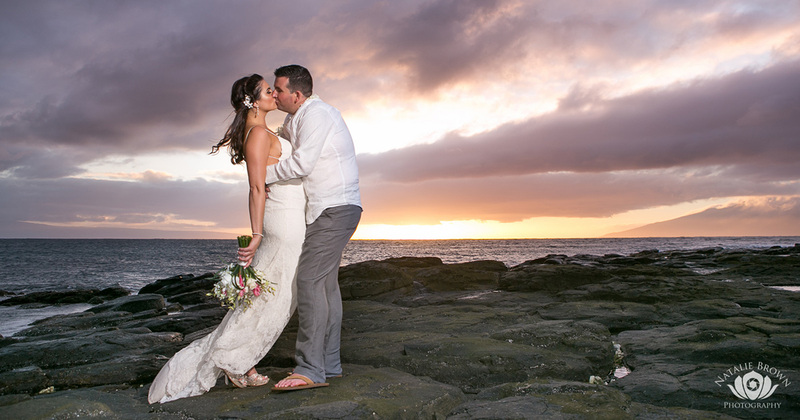 Just before sunset, guests will travel up the slopes of Haleakala Volcano in time to witness the amazing transformation of the sky at 10,000 feet. 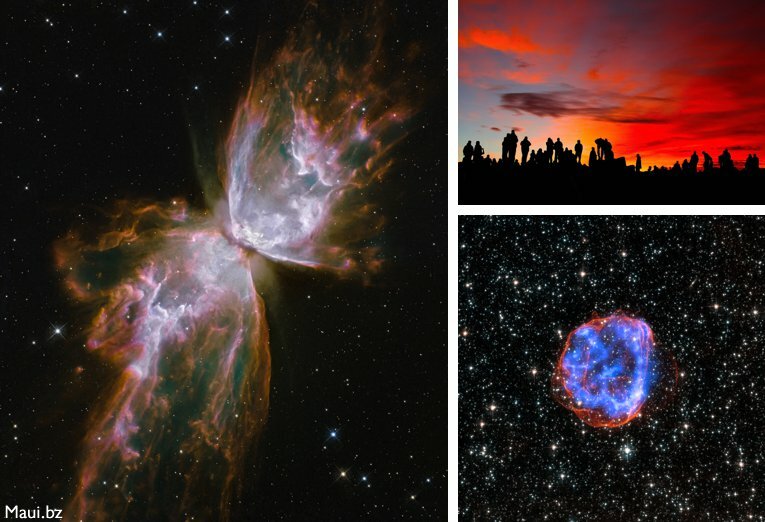 Untainted by smog or pollution, participants will study the night sky through a telescope, seeing close-up views of planets, comets, nebulae and star clusters. Tours include jackets, gloves, hats and pants, and amazing insight and commentary from knowledgable guides. Great for groups of friends and families! 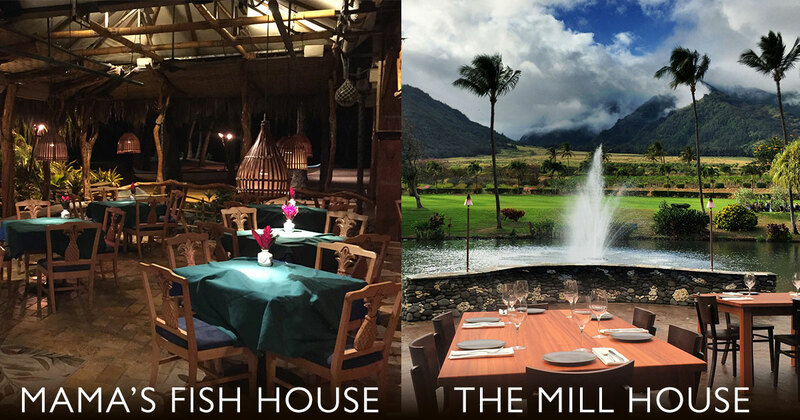 Located on an 8.5 acre natural farm on the slopes of Haleakala Volcano, O’o Farm offers a truly delicious and unique dining experience in the clouds. 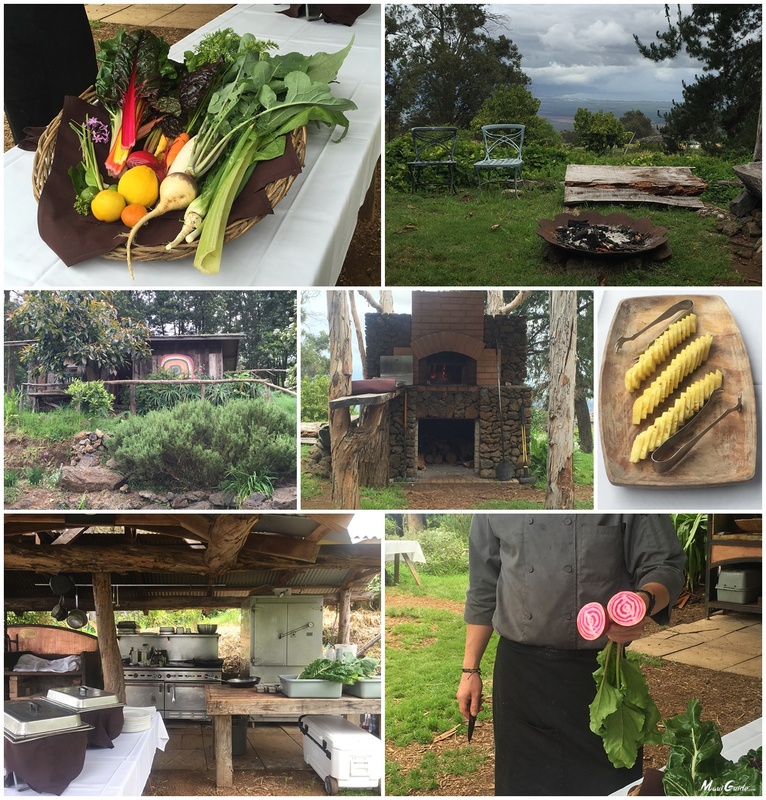 The Gourmet Lunch & Farm Tour, offered Monday through Friday, begins with a full informational and interactive tour of the farm, where guests are invited to help with harvesting ingredients for their lunch, prepared by Chef Daniel Eskelsen. Bring a bottle of wine to enjoy with your meal, and enjoy a delicious cup of freshly roasted Maui coffee and dessert before departing for more Upcountry adventures. Thanks for reading our guide to unique activities on Maui, and we wish you plenty of tropical adventures in the near future. Have more off the beaten path suggestions to add to the list? Comment below and we’d love to hear from you! Previous articleOur Whales Are BACK!